Album containing approx. 256 albumen prints, many titled on the mounts, brown leather (spine damaged), 167/8 x 12¾ in. 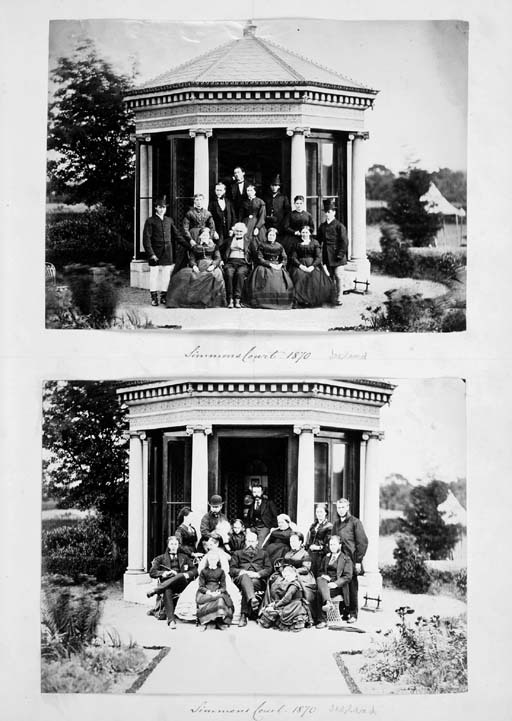 Including a few group portraits taken at Simmons Hall in Ireland and large format views of Spain and Italy.